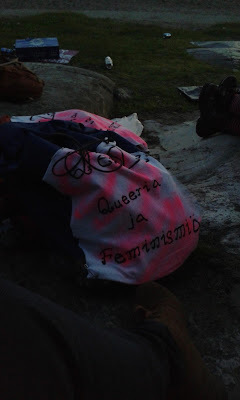 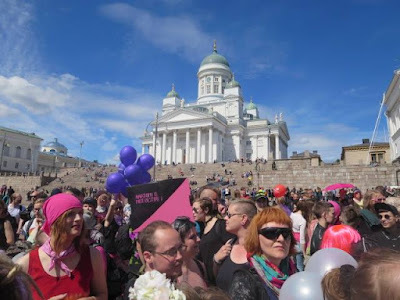 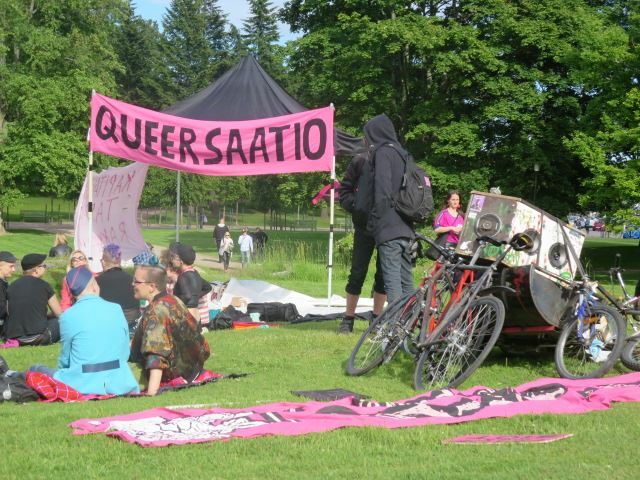 QFemZine participated in Pink Black Bloc in Helsinki Pride Parade and Blocs Beach Party in Hietsu. It was great to meet friends and allies and have inspiring conversations! 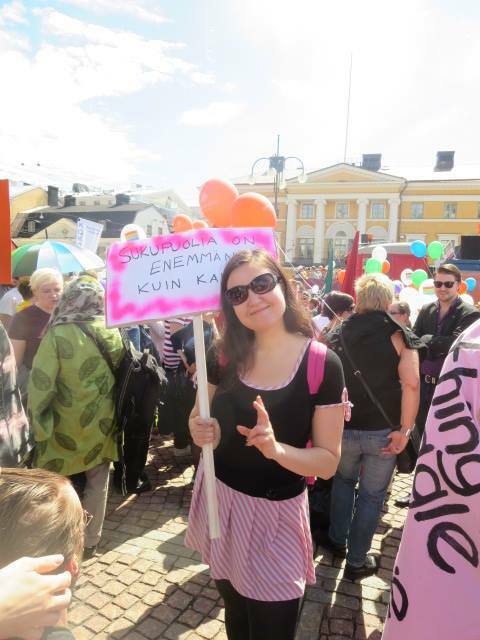 No for conformity, capitalism & consumerism, Yes for genuine diversity of sexuality and gender!